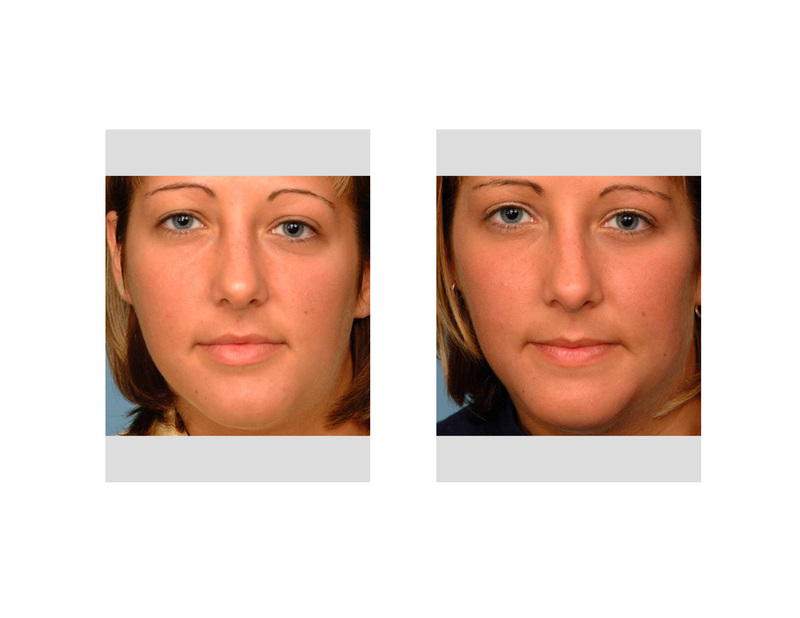 Facial asymmetry exists in many grades and variations. Some are immediately obvious, while others are detectable only on close inspection. In general, a structural deviation must be greater than or equal to 4 mm, in order to render it visible. 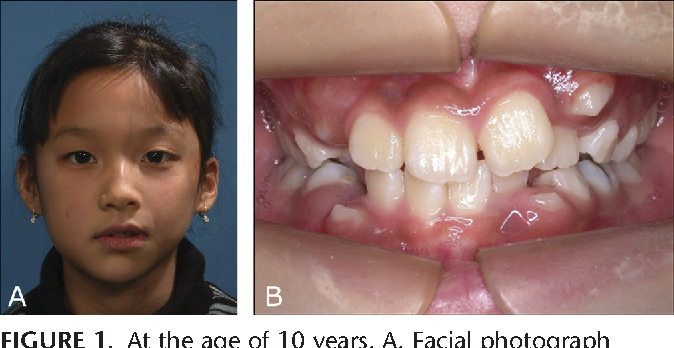 When the degree of asymmetry is less, the condition is usually imperceptible. The contour irregularities may be related to the facial bones or the many layers of soft-tissue. The term "asymmetry" is used to make reference to dissimilarity between homologous elements, altering the balance between structures. 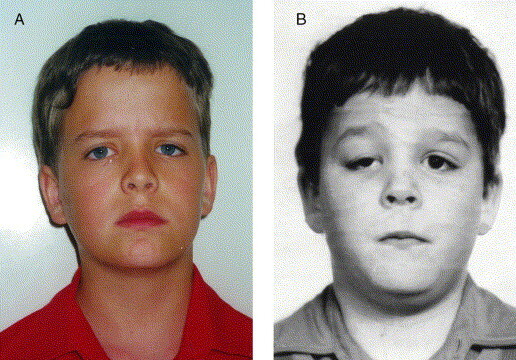 Facial asymmetry is common in the overall population and is often presented subclinically.